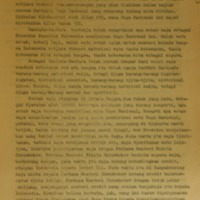 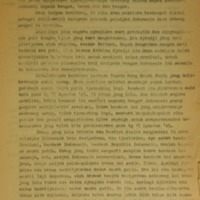 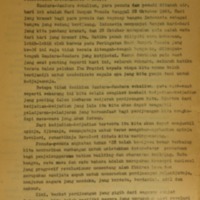 This is a collection of unpublished speeches given by Sukarno, the first President of the Republic of Indonesia, between 1956 and 1966. 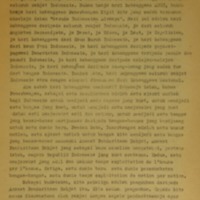 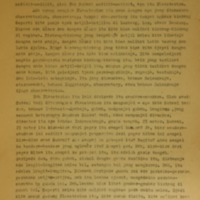 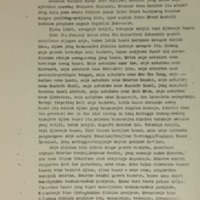 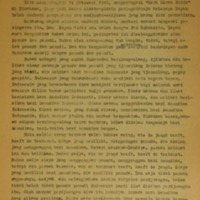 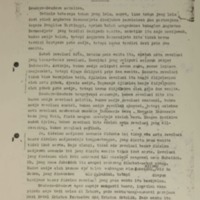 The speeches are type-written documents or photocopies of typed documents. 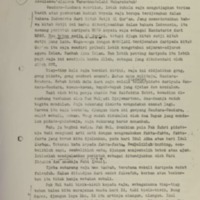 They were acquired by Monash University researchers (including Herb Feith, Jamie Mackie and Harold Crouch) and students when they were conducting fieldwork in Indonesia during this period. 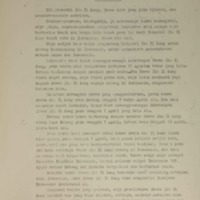 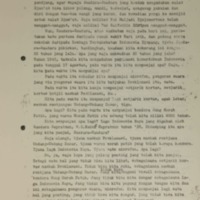 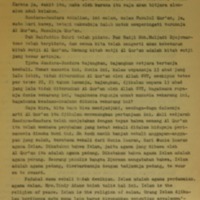 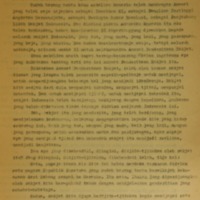 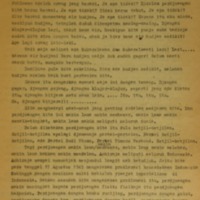 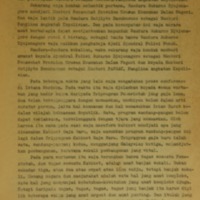 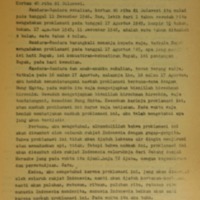 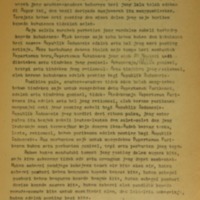 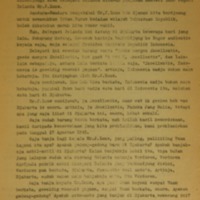 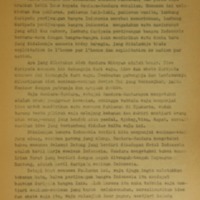 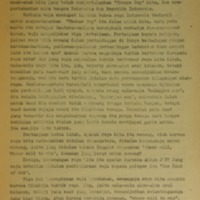 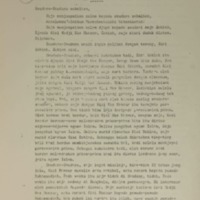 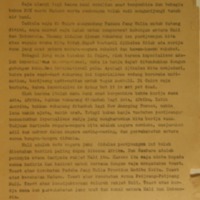 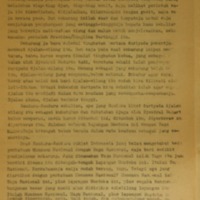 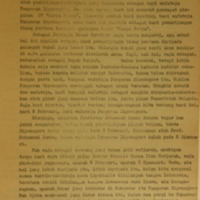 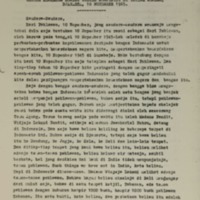 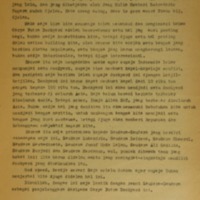 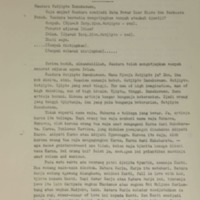 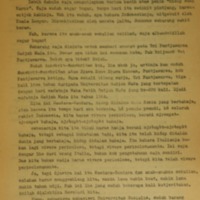 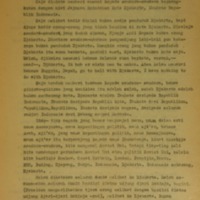 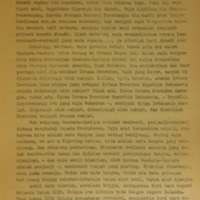 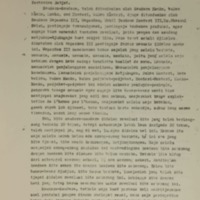 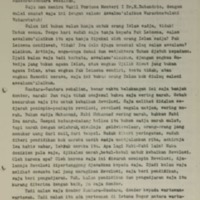 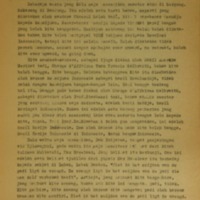 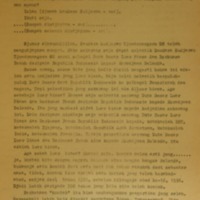 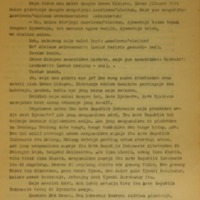 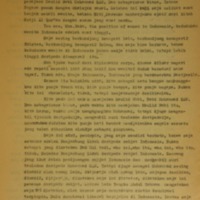 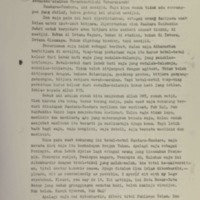 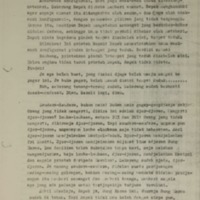 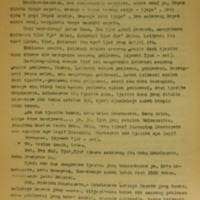 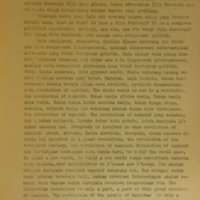 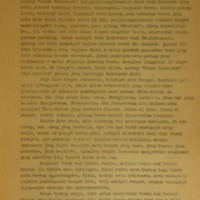 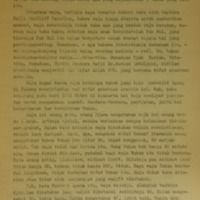 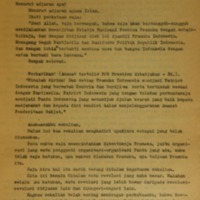 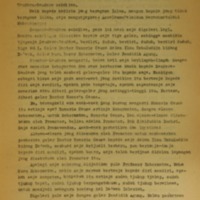 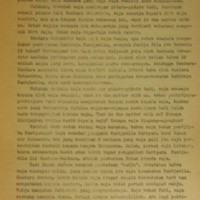 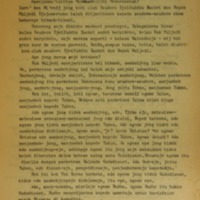 The roneoed speeches were distributed freely at venues where Sukarno was speaking and were also made freely available by the relevant government departments. 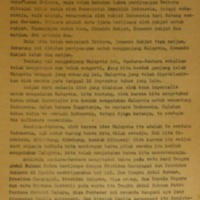 Sukarno was a prolific and renown speech-maker. 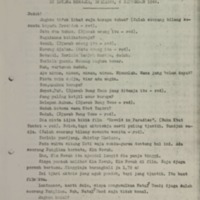 Important speeches given at major events were published as booklets (many of these are also held in the Library’s Asian Collections). 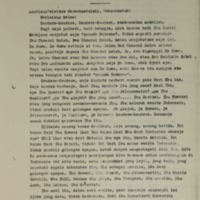 The speeches in this digitised collection were given at special events, such as openings, launches and anniversaries, or to particular groups of public servants.